Welcome everyone to the written version of our biweekly vlog. In our vblog we talk about all things related to our channel, blogs, twitter, gaming news, movie news and many more. If you would rather listen to this weeks vlog rather than read it just click here. 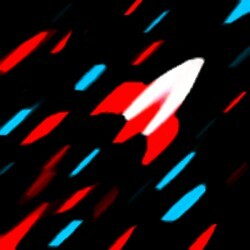 So to kick things off we will talk about LittleRocket’s game club. Now we have talked about this game club in a few videos leading up to the vlog but now we will actually explain what it is. The basic goal of game club is to get everyone a little more involved in our playthroughs. We would inform everyone about what we will be playing for the next two weeks. So this could be like 2 chapters of a game. We would then like you guys to play along with us and comment about your experiences. You could comment on the video of us playing the part you’re playing or comment on our blogs or even tweet us. We would then talk about what you guys said in a vlog just like this one. The next two weeks we will be playing dead space from the beginning with April doing the play through. There will be a new episode every Thursday so everyone get to playing 🙂 if you can’t play along that’s fine, maybe watch others play. Maybe you have a favorite youtuber who has played it. You can talk about what you experienced watching their videos. You could even watch us play it too. So all in all game club is to try to grow a community of like minded people who love games and who love sharing their experiences and thoughts about games. Now to gaming news. A new series of dragon ball was announced. It will be titled Dragon Ball Super. It will be based after the buu saga. With what we have read its all about Goku trying to restore balance after the Buu battle. Check out the full article here. All horror fans wept two days ago as Konami confirmed that Silent Hills is canceled. Konami hasn’t really said a lot about where they are planning to take the series but they said they would want to work with Kojima and Del Toro in the future. In older news 2K Australia closed down. This was the last of the AAA companies left in Australia. Many have said the reason they have closed down is to do with how much it costs to operate in Australia. 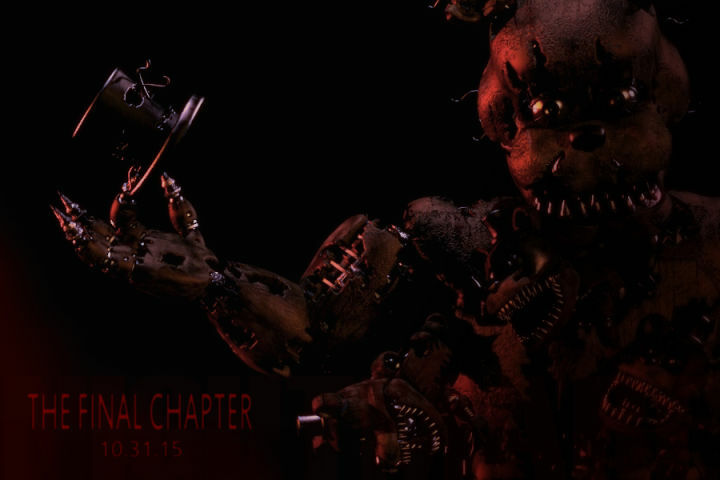 If you thought that you would not have to face the animatronics anymore you are surely mistaken. Mr Cawthon announced a fourth title which will be released for Halloween. There is quite a gap till this game comes out so maybe he has something different planned for this final installment. Broken Age act 2 has been released. For some the wait was a long one but you can finally get your clicking on in this amazing point and click adventure. April might be playing this for the channel so watch this space. 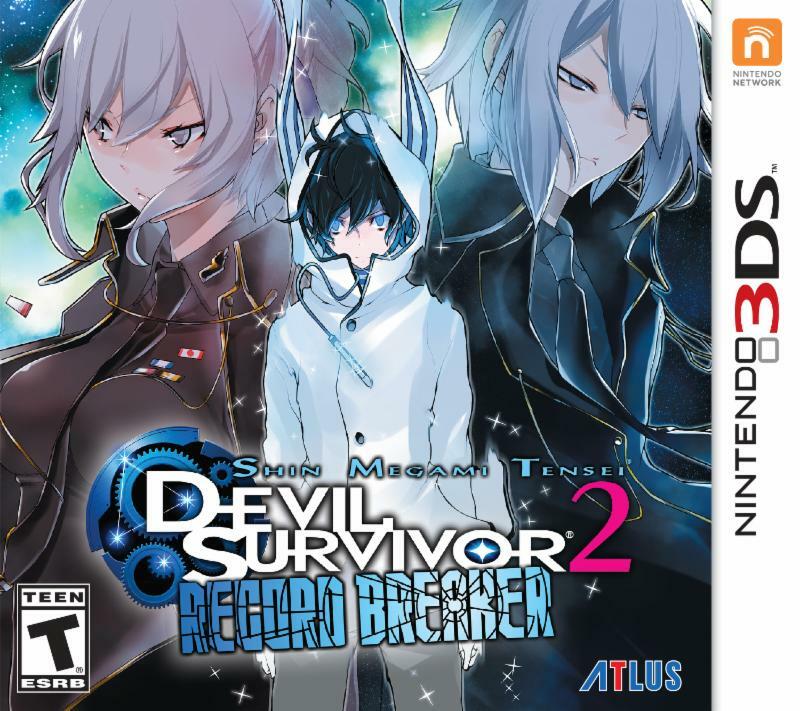 Shin Megami Tensei Devil Survivor 2 Record breaker will be released May 5th In the US. So all of you across the pond will not have to wait long for this one while those in Europe still have not been given a solid release date. Thank you for reading this post and thank you for all the support you have given us. Don’t forget, keep being awesome.